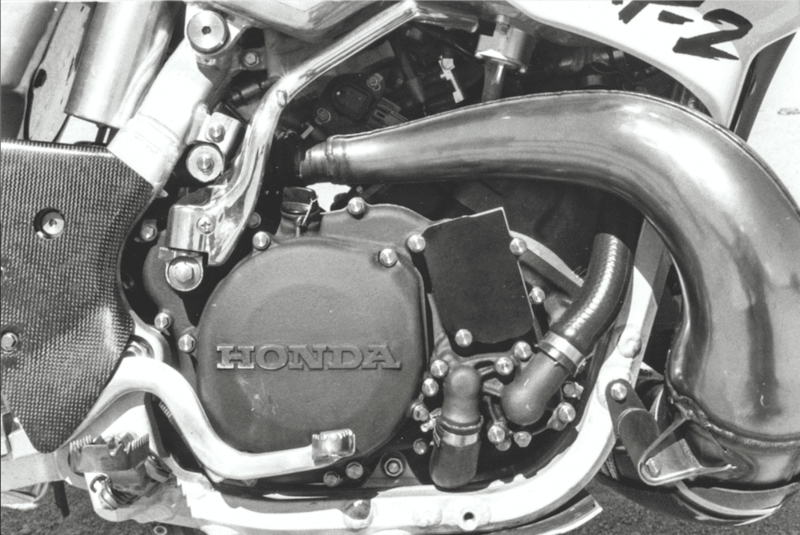 “The two-stroke is saved!” That was what we said in the July 1996 issue of Dirt Bike. 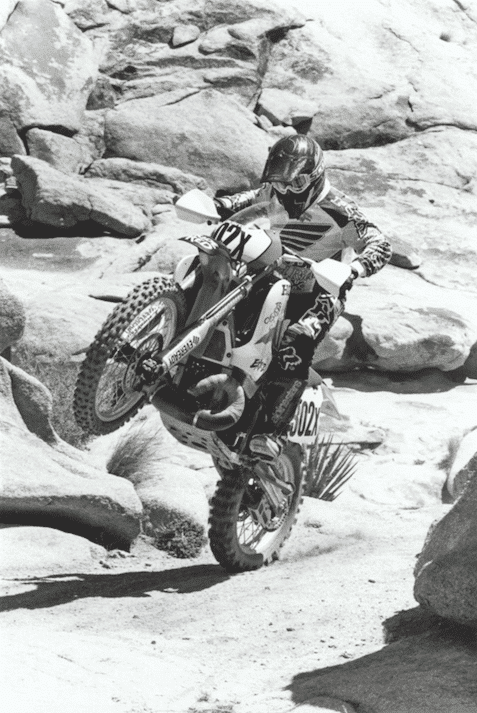 At the time, we were sweating out new smog regulations from the California Air Resources Board that would outlaw two-strokes on public land. If California fell, we said, the rest of the country wouldn’t be far behind. Honda’s answer to the crisis was the EXP-2. 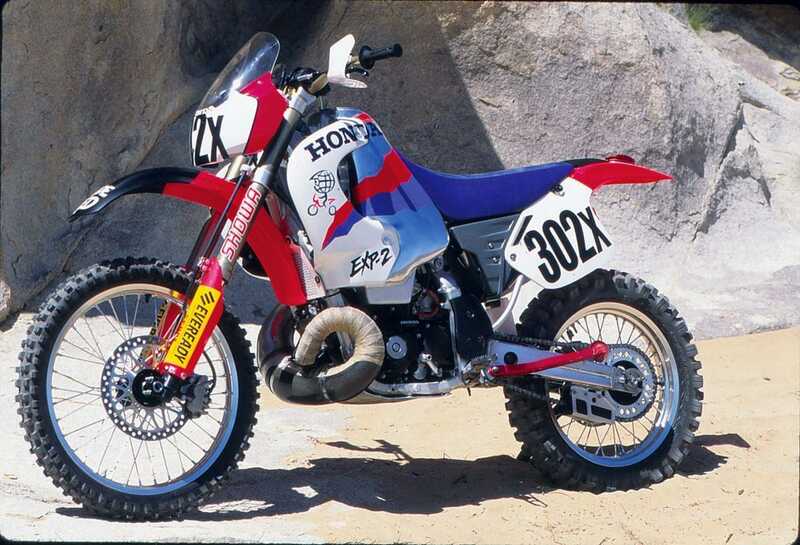 This was a two-stroke dirt bike that used “Activated Radical Combustion” to more effectively burn gases in the combustion chamber. The key to the design was an enormous power valve operated by a CPU. This power valve would, at times, close off 90 percent of the exhaust port. 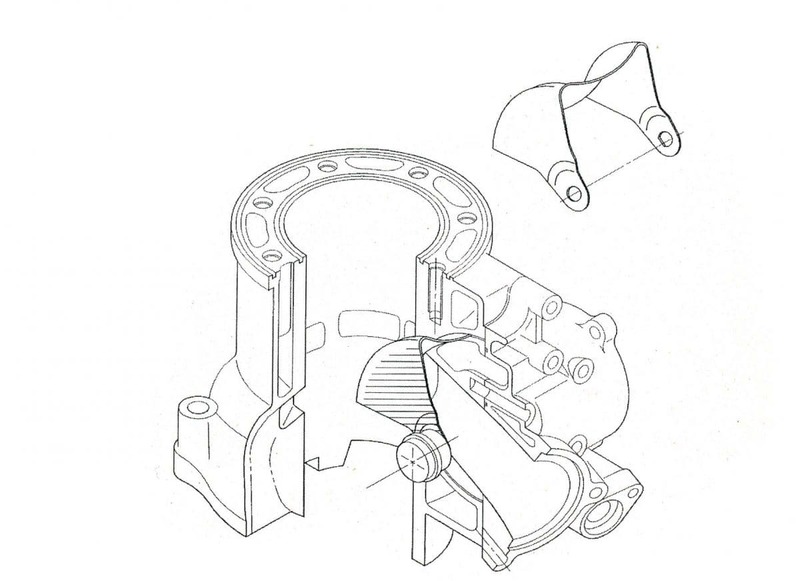 This would increase cylinder pressure at the precise moment needed to cause combustion, sort of like a diesel. A spark plug wasn’t actually necessary once the engine was up to the right temperature. 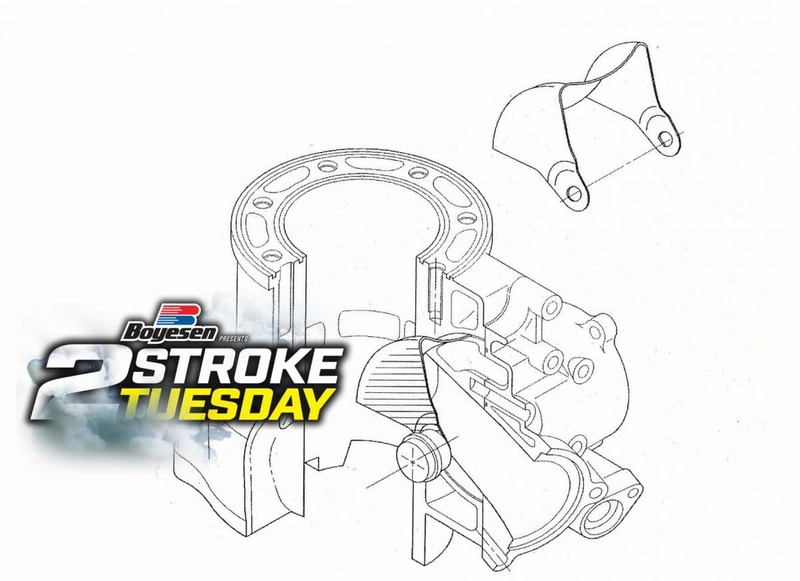 For more two-stroke hardware check out our Behind The Build feature of Honda CR250R project bike. Click the image below for more!